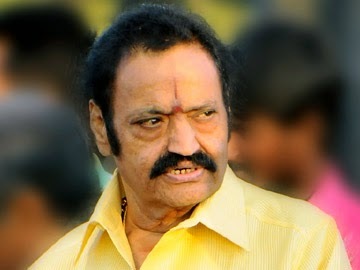 Nandamuri Harikrishna is a Tollywood Film actor and politician. He was born on 2 September 1956 at Nimmakuru, Andhra Pradesh. He died in a road accident at the age of 61 years old in 2018. His Cinema career started with a first movie Sri Krishnavataram in this movie, he acted as a child artist. ➨ First Movie Sri Krishnavataram. ➨ Total Movies acted 13. ➨ Nandi Award Received for Best Actor in Laahiri Laahiri Laahirilo Movie. ➨ He became Cabinet Minister for Road Transport in 1996. ➨ Became a Rajya Sabha Member in 2008. See the below list of Nandamuri Harikrishna Movies.